Counselling takes place within my professional, but comfortable office, providing a completely private and confidential setting, so that you can feel comfortable and safe enough to share your concerns or worries. I will assess the number of sessions that you may need & we will discuss this as we go along. Each session is 60 minutes long, usually at the same time and day each week. Bi monthly or even monthly appointments can be made in some circumstances. Both are effective ways of dealing with anything in your life that is causing you distress or unwanted behaviours. Counselling often deals with the here and now, to help you get to grips with whatever is bothering you, offering tools in order to allow you to move on with your life in a more positive way. It can help you come to terms with distressing or traumatic events, such as the loss of a loved one, divorce or an accident. It can also be an effective way of dealing with long-term problems, such as depression or anxiety. If you'd like to make an initial consultation, Emma will take a detailed history of events and then give you an approximate idea of the number of sessions you may need. Averagely though, working in this combined way, 6 - 12 sessions are all that are required to get you back on track. You may have heard of CBT, is CBH the same thing? In a lot of respects, yes, Cognitive Behavioural Hypnotherapy (CBH) is a branch off of CBT that can really aid every day life. Combining CBT and hypnosis usually produces much faster and longer lasting results than the traditional CBT method. 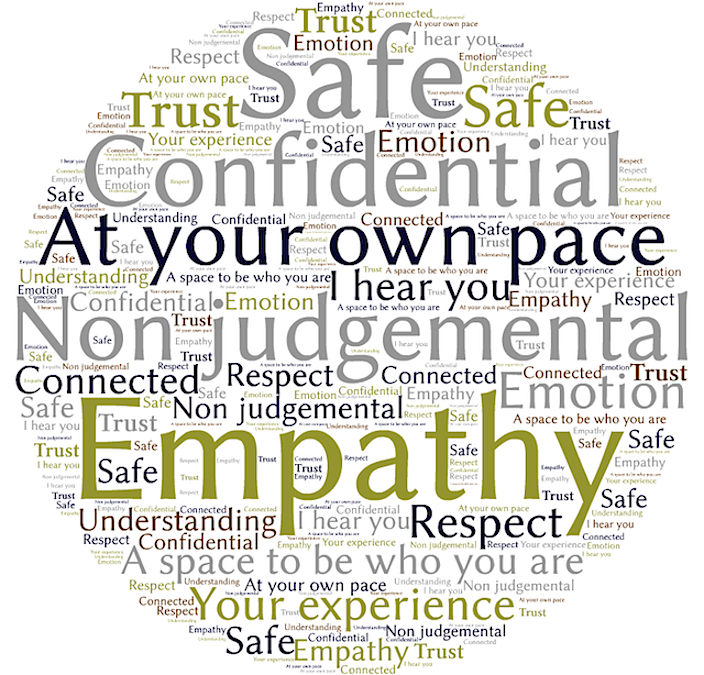 If you come to see Emma for sessions of hypnotherapy, usually CBH will be used, similarly, if you come for counselling, quite often some hypnosis techniques will be used. This just makes for a far more rounded and successful, psycho-therapeutic experience!